Teaching young people about the important issues of our time benefits their development, and helps shape their passion for social justice later in life. 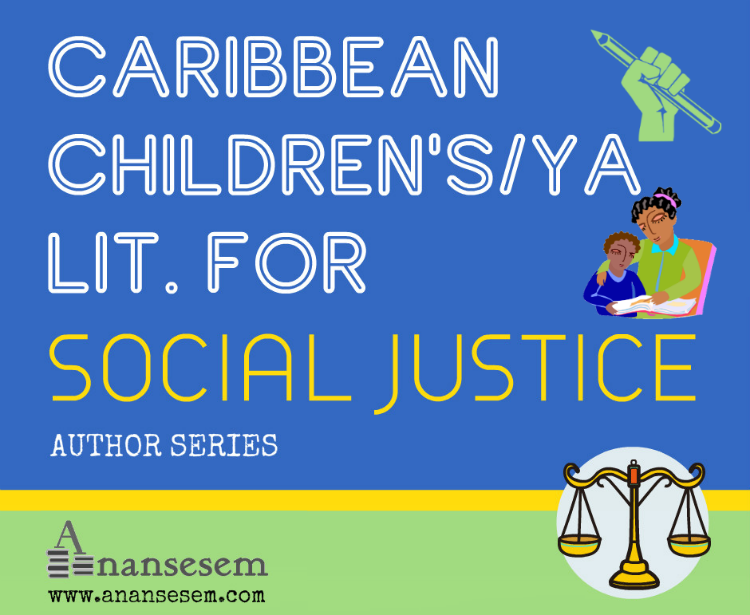 Social justice, whether it be environmental, political, gender oriented, or economic is a crucial subject to discuss with children if we want them to grow up to be compassionate global citizens. 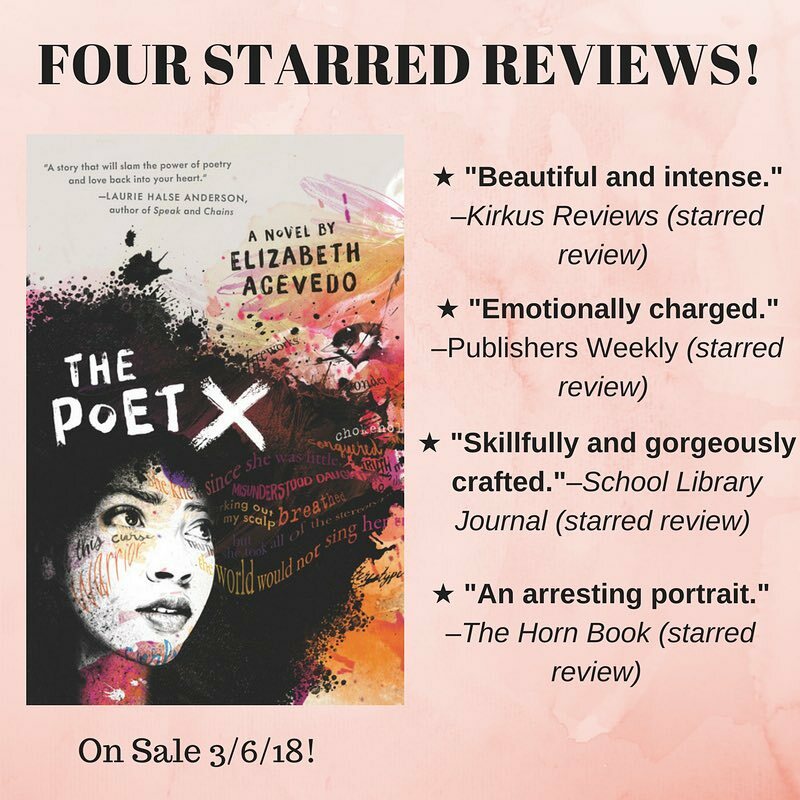 This is the first essay in a new author series in which we will publish guest posts by children's and YA authors who've written books with social justice themes. Today, on the 122nd anniversary of the death of the great Cuban poet, revolutionary and independence hero José Martí and the eve of Cuba's Independence Day, Emma Otheguy has given us permission to publish an original reflection centered on her debut picturebook Martí’s Song for Freedom/Martí y sus versos por la libertad. Without further ado, we welcome Emma to the site! I first knew José Martí not as a political hero, but as a storyteller, and as a link to my parents’ homeland. My mother liked to read to my siblings and I from La edad de oro, the children’s magazine that Martí published in New York City in 1889. 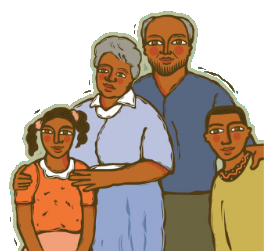 Our favorite story was Los zapaticos de rosa, and my mom read it to us again and again, along with other Latin American stories, such as Rubén Darío’s Margarita. In my memory, the father in Los zapaticos de rosa and the king in Margarita have the same voice: my mother’s, deep and strong. Our edition of La edad de oro was a heavy tome with Martí’s portrait rendered in bold primary colors on the cover. Above the shelf where the book lived, there was a picture of my grandfather. Martí and my grandfather were both small and slight, and both had big moustaches. As a very young child I would confuse the two of them, sometimes surprised when the big book resurfaced after months beneath a pile of toys to find the red-and-yellow Martí portrait and not my grandfather staring back at me. Of course, these two Cuban men lived nearly a half-century apart, but it is no coincidence that Martí is so intimately entwined with my sense of family and home: my mother’s voice, my grandfather’s moustache, childhood books and toys. Like my family and so many other Cuban-Americans, Martí loved Cuba but made a home anew in the United States. This knowledge, that Martí belonged to both my parents’ homeland and my own, is something that I've carried with me always. It would be a few years after that before I began writing the picture book Martí’s Song for Freedom/Martí y sus versos por la libertad, and even longer still before it was acquired by Jessica Echeverria at Lee & Low Books, brilliantly translated by Adriana Dominguez and richly illustrated by Beatriz Vidal. In the process of telling Martí’s story for children, I had to re-acquaint myself with Martí through research, by reading the latest academic scholarship as well as Martí’s articles and letters. But the compass and core of this story are what I’ve always known about Martí. I knew from La edad de oro that the toughest themes can also be laced with magic and music. Los zapaticos de rosa is a story about poverty, but it is lovely in its rhythm and imagery. 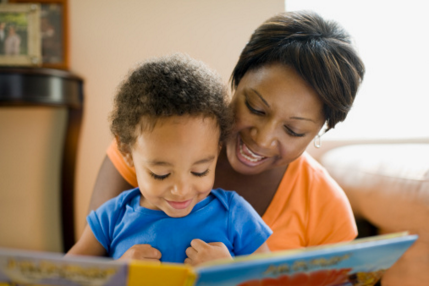 Its themes are challenging, but even the youngest child can access its simple language. I could never attempt to imitate Martí, but I know he would have wanted his biography to be told with similar bravery. He would have wanted it to include struggles and thorns without sacrificing beauty. Martí’s Song for Freedom tells the story of Martí the political hero, of his fierce resolve to free Cuba from colonial oppression, but it is also a story about his love for nature and the poetry that flowed from his pen. Most of all, it is a story about connections, and about how a man who loved Cuba so much found inspiration in New York State. The American children’s author Kate DiCamillo has spoken about books making us more capacious of heart, capable of holding more joy and sorrow. I think that Martí was capacious of heart as he held Cuba inside him even while allowing himself to be inspired by New York.I am awed by the many children in our country who, like Martí, hold two homelands in one heart. I hope that Martí’s story will bring us all courage. The scholar Ángel Esteban wrote that Martí didn’t distinguish between “theory and praxis, a poem and a gunshot, a meeting of diplomats or a story for children.”  Martí didn’t distinguish, instead he built bridges and tied knots, forging connections everywhere he went. Like my family and like so many Americans, he lived a life that laced together the United States and Latin America, fully capable of fighting oppression while embracing the beauty of nature and literature. MARTÍ’S SONG FOR FREEDOM hits shelves July 17, 2017. Emma is sending bilingual activity packets as well as signed bookplates and stickers to those who pre-order the book. 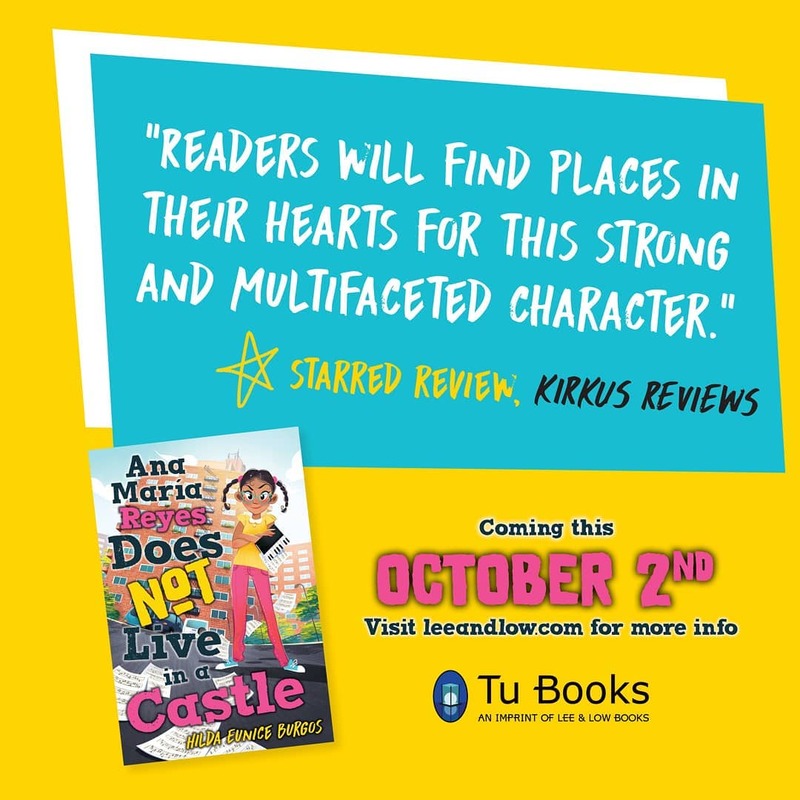 To get yours, pre-order from any retailer and fill out this form. Happy reading! Kate DiCamillo. 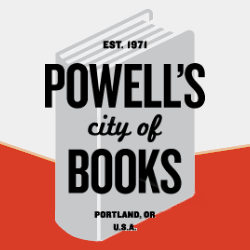 Flora & Ulysses: Newbery Medal Acceptance Speech. 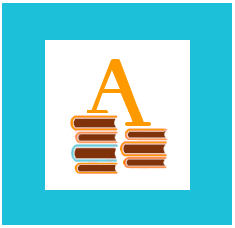 American Library Association Annual Conference, 2014. Ángel Esteban. Introduction. Cuentos completos: La edad de oro y otros relatos. By José Martí. Barcelona: Anthropos, 1995. ix-xliii. 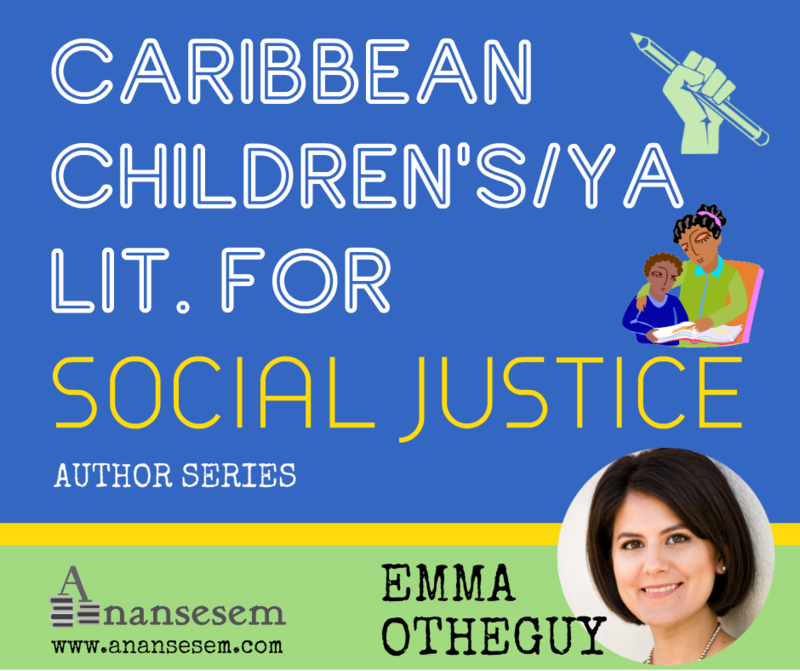 Emma Otheguy is a children’s book author and a historian of Spain and colonial Latin America. 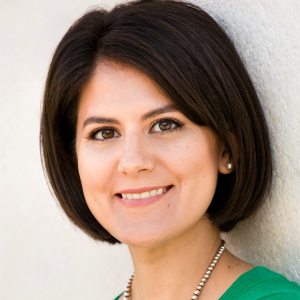 She is a member of the Bank Street Writers Lab, and her short story “Fairies in Town” was awarded a Magazine Merit Honor by the Society of Children’s Book Writers and Illustrators (SCBWI). Otheguy lives with her husband in New York City. 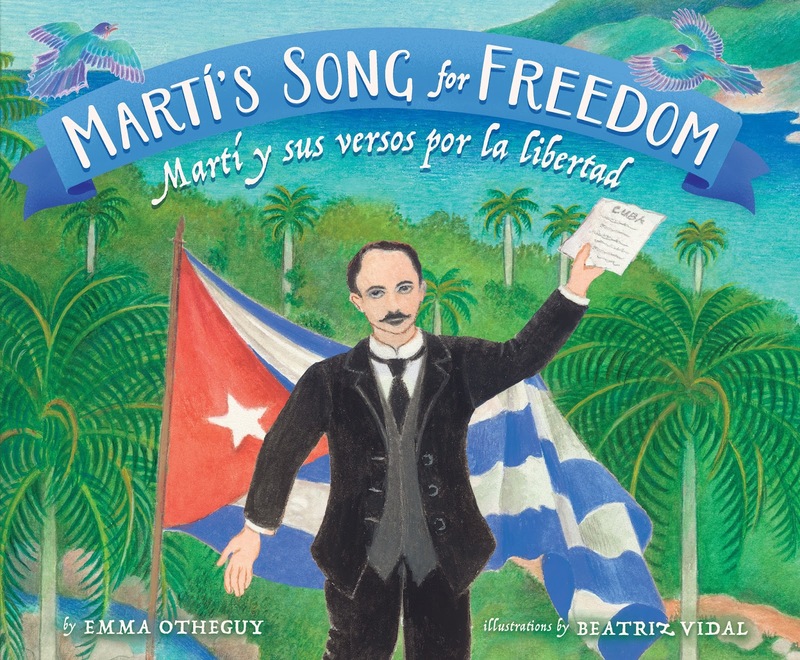 Martí’s Song for Freedom/Martí y sus versos por la libertad is her picture book debut. You can find her online at emmaotheguy.com.